Ksport Version RR Damper System is built specifically for road racing only. Aggressive rates and valving are chosen for maximum handling and performance with acute reaction and responsiveness. Integrated with 36 levels of damping adjustment, simultaneous compression and rebound adjustment, lightweight aluminum mounts, and pillow ball upper mounts on some applications. (Race use only). 36 levels of damping adjustment allow you to fine tune the ride to your handling and comfort needs. The damping adjusts compression and rebound simultaneously for ease of adjustment. Pillow ball top mounts in the front and rear on some applications allow you to maintain vehicle manufacturer suspension geometry design. The pillow ball top mounts also allow you a more direct feel for solid driver response. Camber adjustment via the Pillow-ball Mount is available for certain aplications, allowing camber adjustment without an additional "Camber Kit." 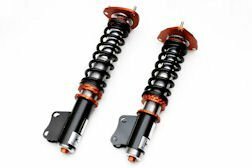 Most applications utilize an adjustable lower mount, which means you adjust height without losing suspension travel like some other coilover designs do. 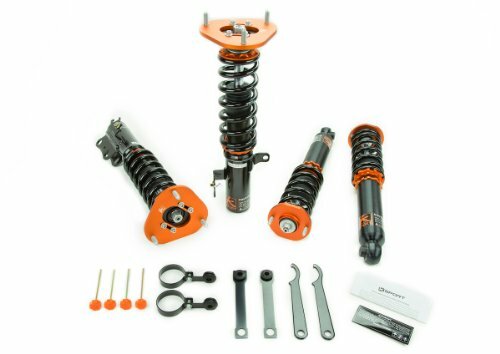 With the mounts and most pieces of the coilover being designed for 6061 billet aluminum the kit is lightweight, durable, and rust resistant. The steel shock body is electroplated with zinc to resist rust and the elements. 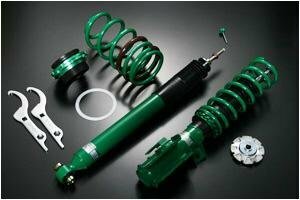 The valving of each set is matched to the springs installed for unmatched ride quality and reliability. The Ksport system uses a Monotube design in which the oil and gas are separated within the cylinder. When compared to twin tube designs the Monotube dissipates heat better, allows finer damping adjustments, and requires a more expensive design process. Aeration and cavitation are a lot less common in a Monotube design, which results in a better ride. 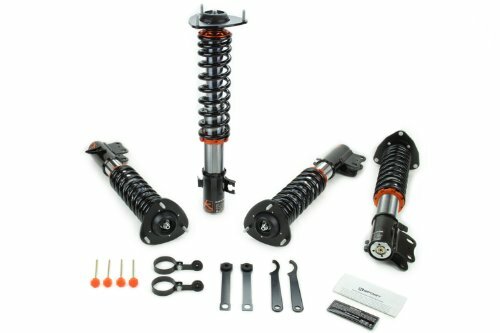 Ksport Rally Spec GR Type coil-over System is designed specifically for gravel rally competition. It includes longer stroke, durable construction, and simultaneous compression and rebound adjustment. 36 levels of damping adjustment allow you to fine tune the ride to your handling and comfort needs. 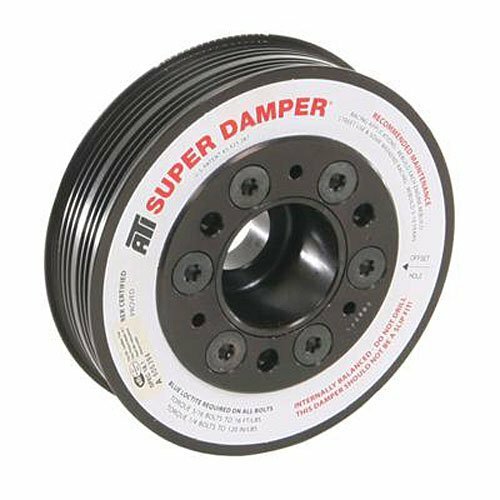 The damping adjusts compression and rebound simultaneously for ease of adjustment. Pillow ball top mounts in the front and rear on some applications allow you to maintain vehicle manufacturer suspension geometry design. The pillow ball top mounts also allow you a more direct feel for solid driver response. Camber adjustability is included on pillow ball top mounts that allow it for the ability to adjust camber from the actual coil-over, instead of a separate camber kit. Most applications utilize an adjustable lower mount, which means you adjust height without losing suspension travel like some other coil-over designs do. With the mounts and most pieces of the coil-over being designed for 6061 billet aluminum the kit is lightweight, durable, and rust resistant. The steel shock body is electroplated with zinc to resist rust and the elements. 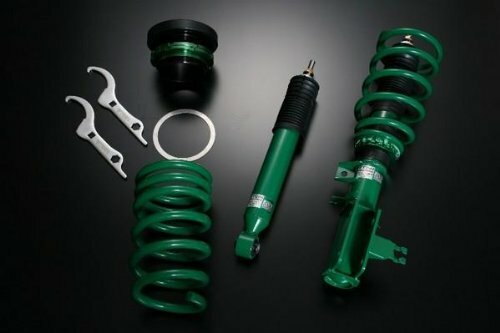 The valving of each set is matched to the springs installed for unmatched ride quality and reliability. The Ksport system uses a Monotube design in which the oil and gas are separated within the cylinder. When compared to twin tube designs the Monotube dissipates heat better, allows finer damping adjustments, and requires more expensive design process. Aeration and cavitation are a lot less common in a Monotube design, which results in a better ride. Note: The Ksport Rally Spec GR coil-over system will raise your vehicle past OEM height levels. Depending on application, your vehicle will raise up to 2 inches from OEM level. This is a concern for people competing in rally events, as many sanctioning bodies have rules that pertain to ride height. Established just outside of Baltimore, Maryland ATI Performance Products specializes in Automatic Transmissions and their Components for the Racing Markets. Within the ATI Product line you will find Harmonic Balancers and their Components, Crankshaft Hubs, Dipsticks, Timing Pointers, Fasteners, Fluids, Tailhousings, Automatic Transmission and more. Eliminates torsional crankshaft vibrations Exceeds SFI 18.1 specs Black zinc chromate finished OEM equipment on ZZ572 GM Crate Engines Tunable, rebuildable, and extremely efficient at ALL RPM Laser engraved 360 timing marks Inner and outer shells are available in aluminum or steel, and contain a steel inertia weight. This inertia weight has six (2-ring design) or eight (3-ring design) computer machined grooves to retain the proper durometer O-rings (dyno tested for each application). 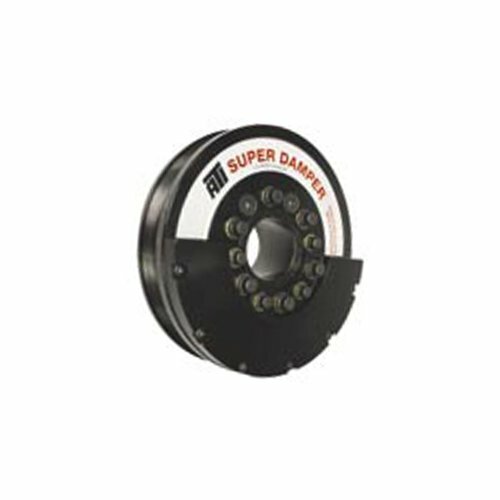 The Street Advance damper is the evolution of popular Super Street coilover. Developed to provide a sporty ride feeling and aggressive stance, along with wide-range damping force adjustment using new Advance Needle technology, giving the driver a much more noticeable feel in damping force change. The shortened shell case design provides optimum damper stroke at lower than standard vehicle ride height. Vehicle ride height is adjustable via the ZT coated threaded sleeve. Updated internal components and external coatings increase durability and product life. 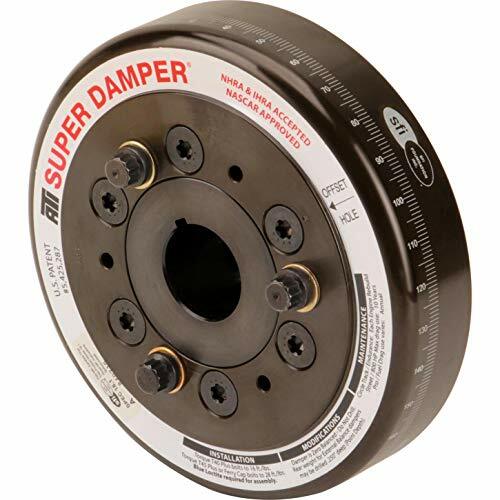 Street Advance dampers are great for daily driving and spirited driving for all types of drivers. 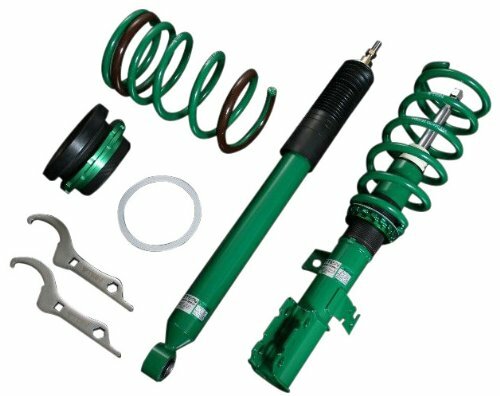 Made in Japan under strict quality control standards and developed by highly trained suspension engineers.